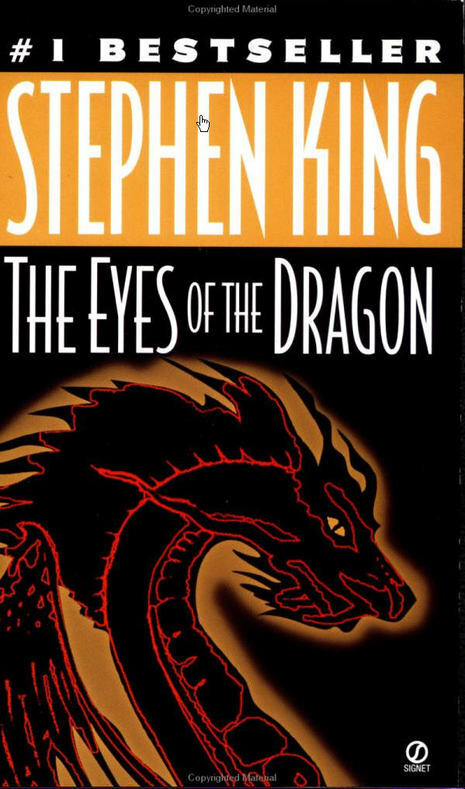 The Eyes of the Dragon is a book by Stephen King published in 1987. 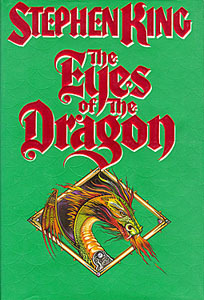 Previously, it was published as a limited edition hardcover by Philtrum Press in 1984. The mass-market version had been slightly revised for publication. At the time it was a surprising deviation from the norm for King, who is best known for his horror fiction. This book is a work of classic fantasy, with a clearly established battle between good and evil, with magic playing a lead role.